Covering up your plumage is out of the question. 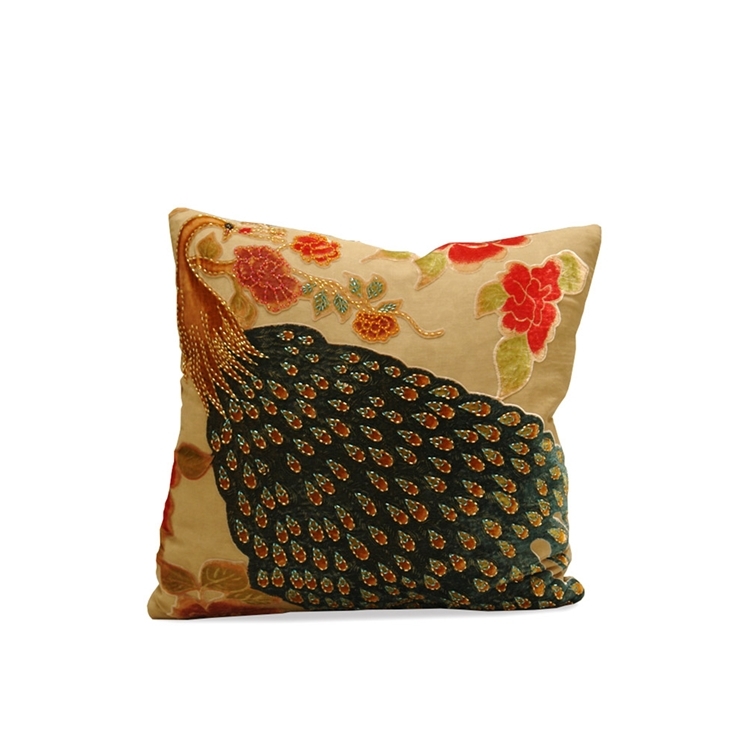 Since there is no shame in your game, go ahead and adorn your house with the same flair you adorn your body with. Customize any Haute House Home piece to your liking.